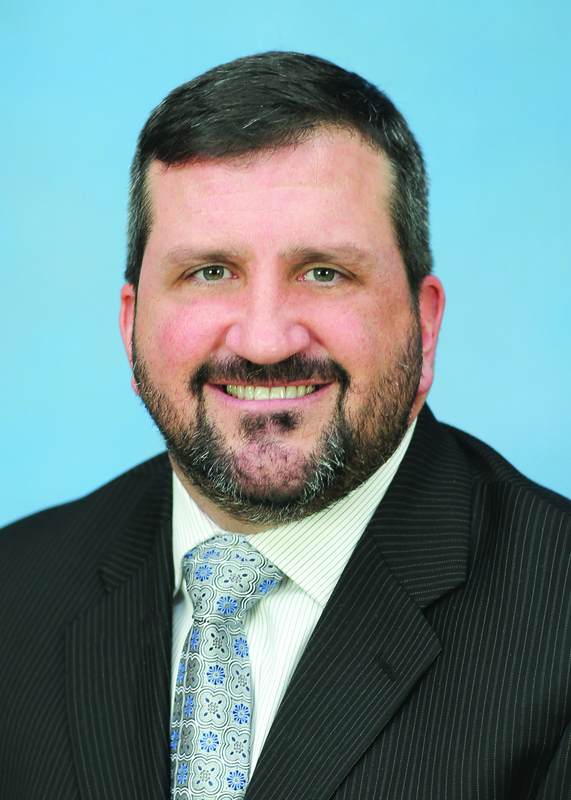 Jonathan P. Hart, former administrator of two McGuire Group nursing facilities in Erie County, is the new executive director at Our Lady of Peace Nursing Home in Lewiston. 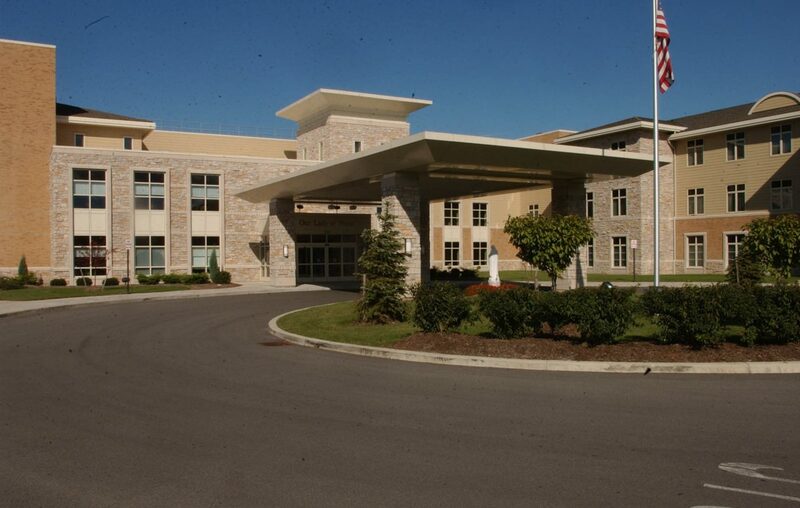 Hart, 49, started work March 13 at the 250-bed facility, owned by Ascension Health. It opened in 2003. “I accept my responsibility for the residents and staff as a personal obligation," Hart said. "My focus is squarely on providing our residents the very best in their time of need and to lead my dedicated co-workers with professionalism, compassion and loyalty." Hart has 23 years' experience in health care management. He worked 12 years at McGuire Group, heading Harris Hill Nursing Facility in Williamsville and Garden Gate Health Care Facility in Cheektowaga. Before that, he worked at the now-closed Episcopal Residential Health Facility in Buffalo and also for Catholic Health System.